**Ask about our We Move You Free Program. Need a little extra space? We’ve got it, and we’re good at sharing. The moment you set foot into our Fountain Valley, California, area self storage unit facility, you’ll be rewarded with a fantastic first impression. Until your last day as our customer, these high expectations will be continually met. Let us show you the value of exceptional customer service. 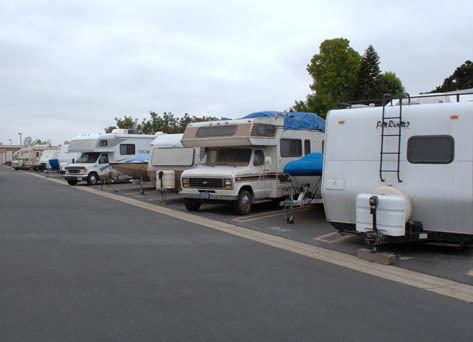 At Fountain Valley Self Storage, our top priority is to provide exceptional self-storage units accompanied by extra service beyond what is expected. We continually upgrade our facility to ensure our customers are always surrounded by a superior self storage unit facility. Our entire property is regularly inspected and improved upon; we know you’ll be impressed by our upkeep and maintenance. Our priority is safe and secure protection of you and your belongings while you are on site. 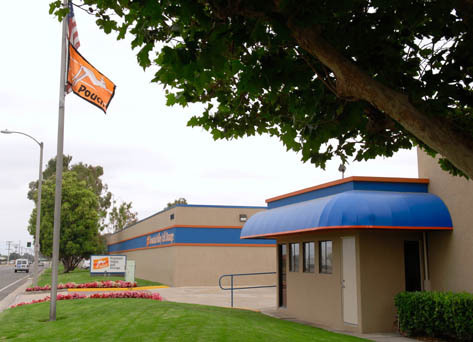 Security at our Fountain Valley self-storage facility is state of the art, including individually alarmed units, perimeter laser/infrared beams, gated protection and 24-hour surveillance. On-site managers ensure continuous monitoring of the facility, as well as provide consistent, quality service to all of our valued customers. Unsure what size storage unit you need? We will help you determine your selection by identifying your largest sized items and working down from there. We’ll find the best choice for you from our wide variety of storage unit sizes—more than our competitors offer, and always at competitive pricing. 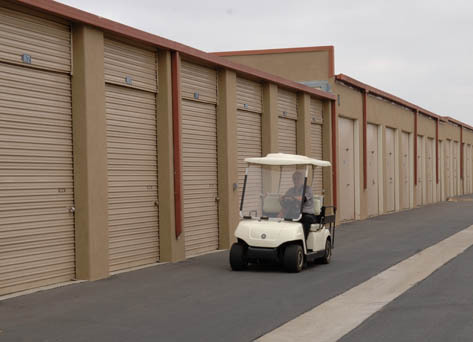 Access to our storage units is easy and safe, with convenient parking and carts for use to easily transport your valuables. Fountain Valley Self Storage offers convenient payment options, including monthly credit card debit, ACH (check draft), online payments, phone payments, and payment at our kiosk. 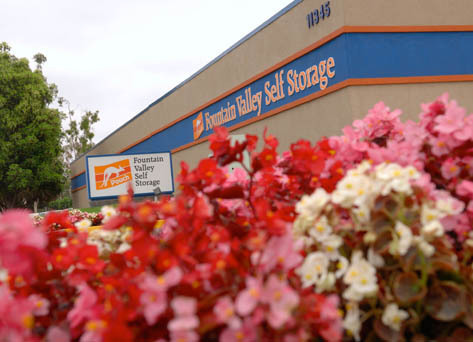 Fountain Valley Self Storage offers a large variety of bonus features that include free truck move, referral program, on-site shredding, boxes and packing supplies, business services, records management, on-line reservations and payments, and so much more. Our convenient Fountain Valley self-storage facility is located on Euclid Avenue near Slater Street, around the corner from Mile Square Park in Fountain Valley, California. We serve high quality self storage needs for the neighborhoods of Garden Grove, Santa Ana, Costa Mesa, Huntington Beach, Newport Beach, Tustin and West Irvine. Our Self Storage Specialists are committed to serving you, growing individually and continuing to increase our knowledge of the industry. Our superior customer service brings customers back again and again. 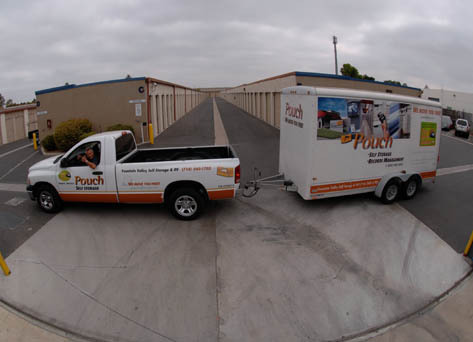 Come and visit our exceptional staff and rent a storage unit in Fountain Valley today!